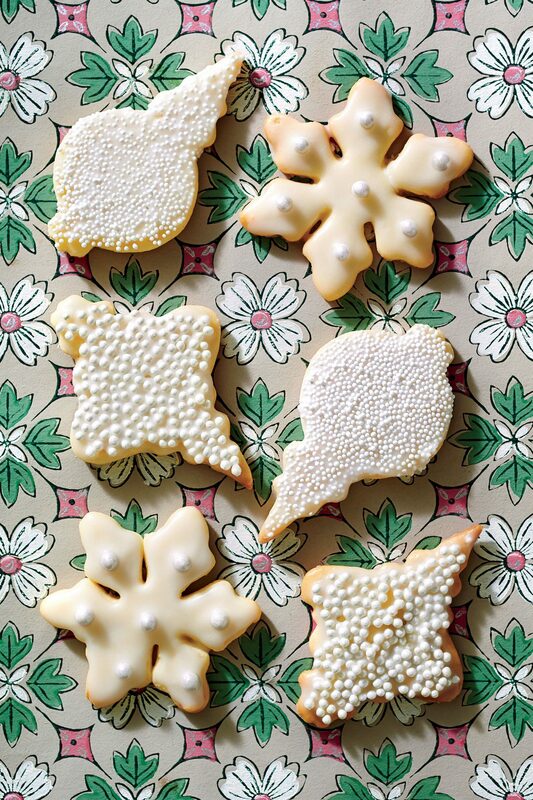 Royal Icing is used as a decorative icing for our Cut-Out Butter Cookies. 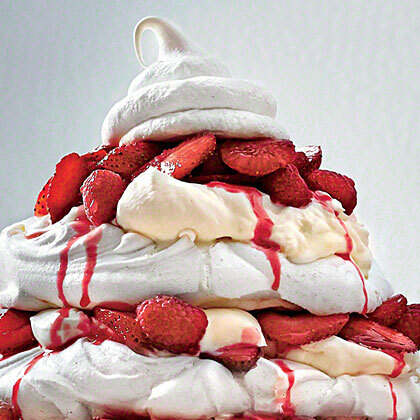 Creamy Cheesecake Icing contributes to the contract of textures in our meringue turret dessert. 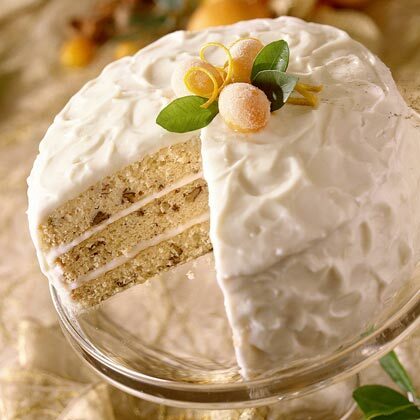 This easy, 4-ingredient cream cheese icing is delicious on cakes and cupcakes. 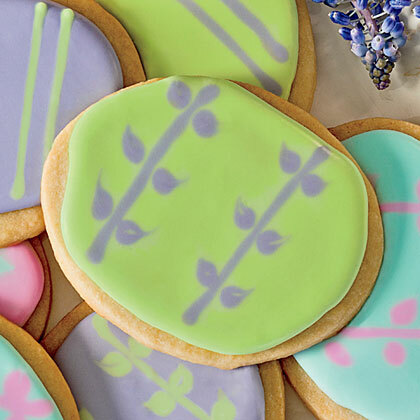 Royal Icing is a decorative icing used for piping delicate designs on cookies. 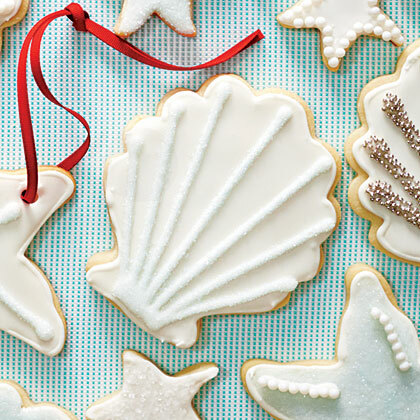 Royal Icing also can act as a "glue" for attaching cookies to cake stands. 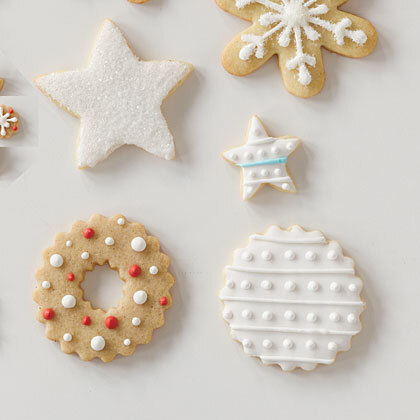 To keep the icing soft, cover the bowl with a damp paper towel. 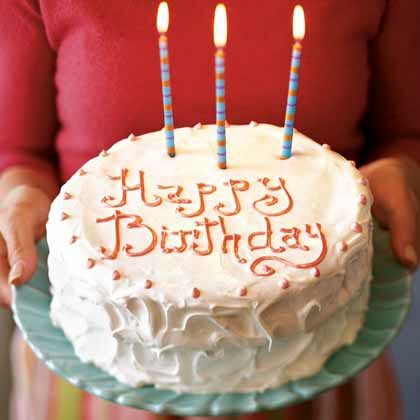 This gorgeous white cake is great for any birthday. 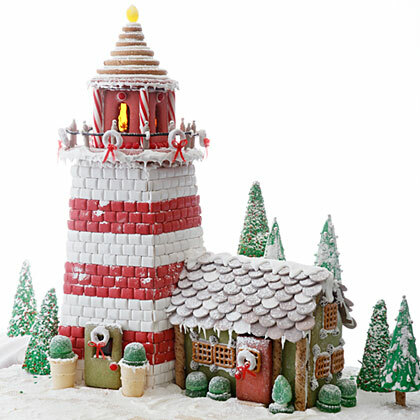 The fluffy meringue icing glides easily over the layers and acts as a canvas for any decoration you choose.